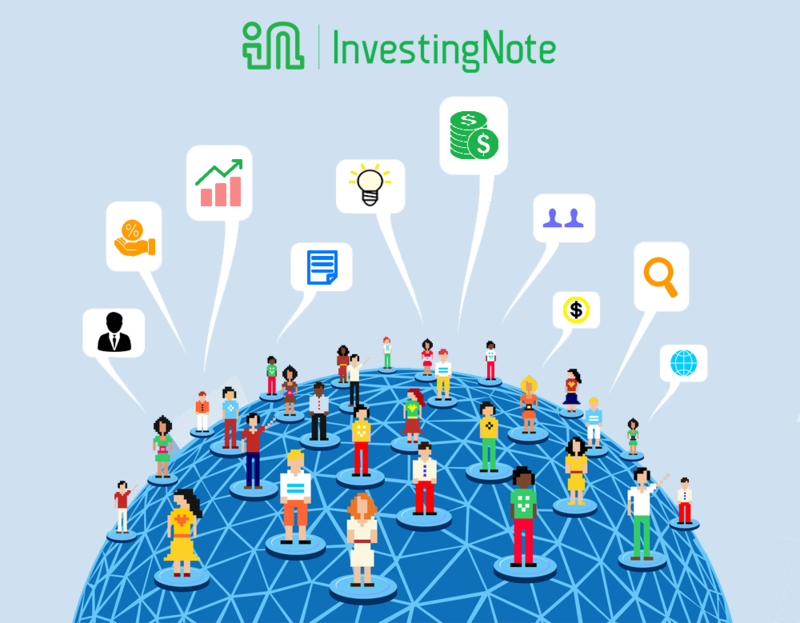 InvestingNote is the first and largest social network for investors in Singapore. Why is there a need for a social network for investors? Investors have specific needs for data, investing ideas, insights and constructive discussions. 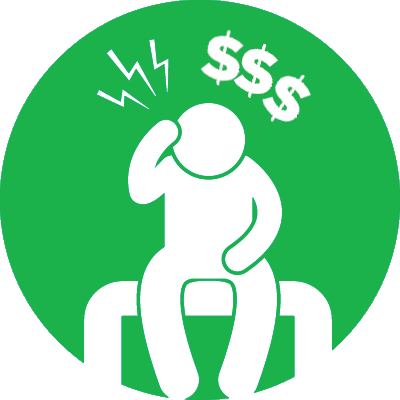 Hence, we specifically designed InvestingNote to address these needs. Through our platform, investors can identify trends, market movements and sentiments through crowdsource analysis that can make them better at investing. It hinges on the idea of active and constructive sharing, while it allows new investors to leverage on other investors who are adept and more experienced. Why are we doing this? Is it free? We realised that there are many people out there who want to start investing or are already investing, but getting adequate investing knowledge isn’t easy at all. It requires arduous hours of reading, analysing and risk-taking. From the time I’ve worked in the bank as a consultant, I’ve met many people who are rich but it amazes me that they have little or inadequate investment literacy. Some people can hold hundreds of thousands to millions in their bank accounts and yet all they know is fixed deposits or endowments plans. Such instances only reinforces my belief in the need for adequate investment literacy – and I firmly believe that investment literacy should be equally accessible to everyone and not just finance, business or accountancy professionals. We should also start as soon as possible. We wanted to create a platform where investors can help and learn from each other, to become better in every individual’s investment journey. We believe strongly that everyone deserves an adequate financial and investment literacy. And all the more for investors. You don’t necessarily need to pay for expensive courses to become better at investing: there are experienced investors out there who are willing to share for free. Helping investors get better is the key driver of our platform. Moreover, using technology, you’d never miss the latest updates and happenings in the stock market (we all know how fast it is). Yes, this platform we built is entirely free to use. All we need is an email, password and username (or simply link to FB or Google email) and bam! – you’re good to join our community. It’s also available on both Android and iOS. What are the features offered on InvestingNote as a platform? Our users come from a wide spectrum of the investing community: remisiers, brokers, brokerage houses, financial writers, financial bloggers and the general retail investors. When they all come together in a dedicated space, you know it’s all good. The key difference is the experience. While, we take painstaking efforts to moderate our platform and remove internet trolling, we also provide you with the tools and community to help you get better investing knowledge and ideas, which can make you a better investor. So say goodbye to candy crush notifications, cat video distractions and internet trolling. Essentially, we’re a local, Singaporean Fintech company which is connecting investors for better investing outcomes. Also, we’re funded by SPH and ShareInvestor. Like we mentioned earlier, all we need is an email, self-created username and password. That’s all it takes for you to join our community of stock investors. We’ve thousands of investors who’re already part of the community. 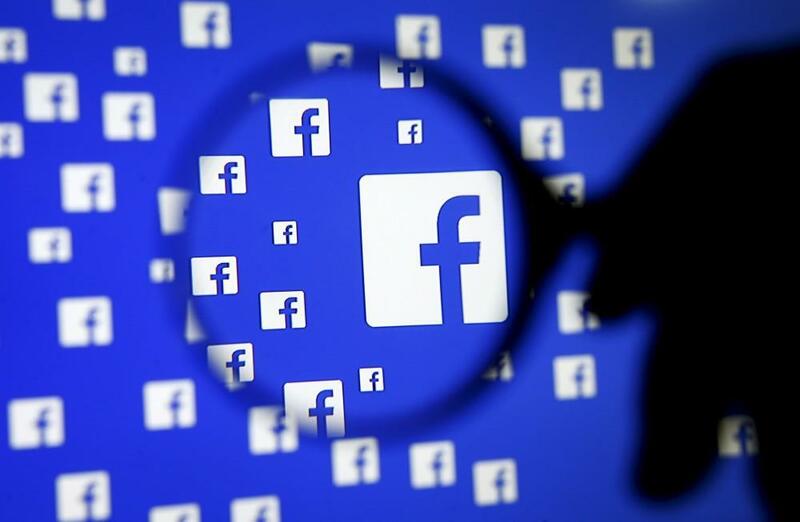 See other investors’ reviews on our FB page. Please come join the party for free!